When you attend film festivals, you will see films that are okay, absolutely awful, and, if you are lucky, one of your new favorite films of the year. The Last Man on the Moon falls into the latter category. Growing up going to the National Air & Space Museum and being young enough to remember the Challenger disaster, I felt like I had a pretty good idea of what happened during the beginning of USA’s space exploration. This documentary proved that I knew woefully very little. Apart from Buzz Aldrin, Neil Armstrong, and the astronauts featured Apollo 13, I could not tell you the name of some of our most prominent astronauts. This film changed that in the span of less than two hours. The Last Man on the Moon is documentary about the last astronaut on the moon, Eugene “Gene” Cernan. The film begins with Cernan at 80, tending to his ranch and attending the rodeo in Houston, Texas. Little does anyone walking by him know, but they are in the midst of a historical icon. The documentary is a personal one, focusing on Cernan’s journey from naval aviator to one of twelve men to enter the Apollo space program. However, director Mark Craig decided to tell the story of the space program as a whole during the 1960s and 1970s. Complete with interviews from fellow Apollo and Gemini astronauts, NASA crew, and their families, this is a very in depth look at the race to the moon with a personal view. On Cernan’s first trip to space, he was one of the first to space walk and try to attach to a jet-powered pack. His second trip was to the moon, but on a non-landing mission, and his third and final trip was to spend about 22 hours outside the landing module, on the moon. He was the last man to ever step foot on the moon. 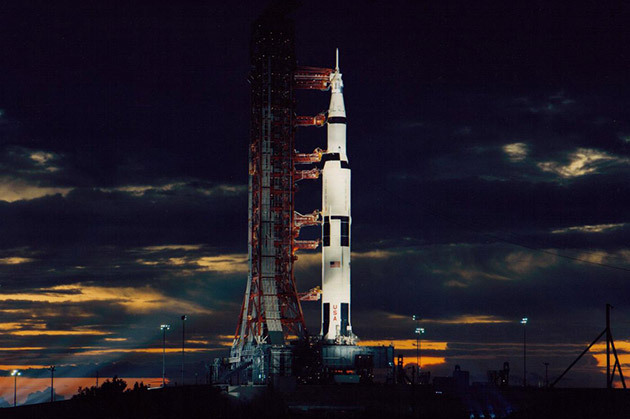 Using new and previously known archival footage, CGI footage, and interviews, the documentary sheds light on the downfalls and successes of the competition with Russia to be the first to put a man on the moon. It does not shy away from the disasters. Five astronaut candidates died in two separate accidents before ever reaching space. 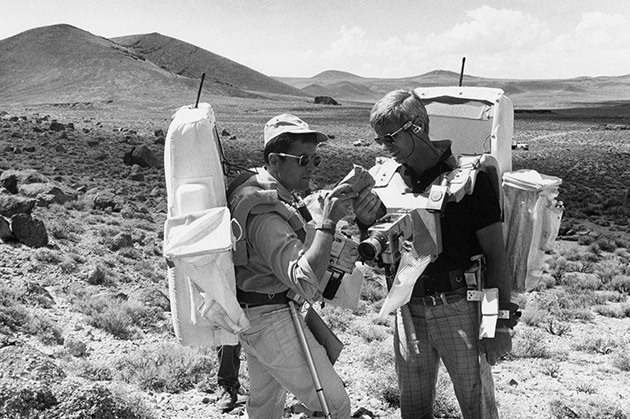 This brought home to Cernan that this training and the missions were not without risk. One of the most emotional moments in the documentary is the interview with the Martha Chaffee, widow of Roger B. Chaffee. Her description of NASA’s notification of his death and telling her children is still very present and fresh in her mind, even decades later. While telling the story of the space race, there is always a parallel look at what his wife, Barbara, was going through. She was left to raise their daughter while her husband was off training. He was essentially an absent husband. The film also shows what was going through her mind when he was in space, and how nerve-wracking that can be. The Last Man on the Moon as a whole is just beautifully done, equal parts Gene Cernan’s life and the space program of which he was a member. The visuals and the powerful score come together in such a perfect way. It reminded me of 2013’s Gravity. The director (Mark Craig) did not simply put together a bunch of photos, videos, and interviews into a basic documentary. He took the film to a much higher level, going above and beyond what any independent filmmaker would do. He took the time to do justice to the Gene Cernan’s life and those he trained with during those exciting and tumultuous times. He made something absolutely awe-inspiring and phenomenal. It will remain one of my favorite films for the rest of the year and one that I will continue to recommend for people to seek out. I cannot wait to see this one again.